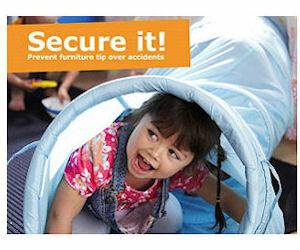 Receive free IKEA Tip-Over Restraint Hardware Kits! Call 0203 6450010 to order one free of charge. 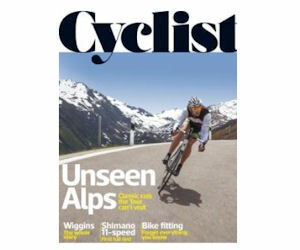 Alternatively, click the highlighted 'Click Here' link to fill out an online form to place your order. 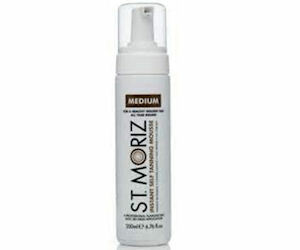 Register to become a St. Moriz Ambassador and receive a free tanning product to try! Visit the linked page to apply. 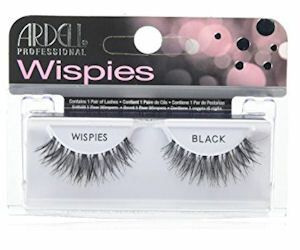 Enter to win 1 of 100 pairs of Ardell Wispies Eyelashes! Get color matched and pick up a free sample of Bobbi Brown concealer in stores! Join the Glamour Beauty Club to receive free beauty products! 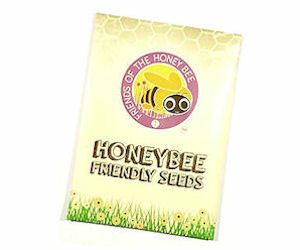 Receive a free pack of Just Bee Honey Bee Friendly Wildflower Seeds!